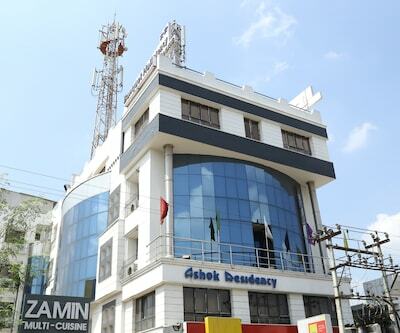 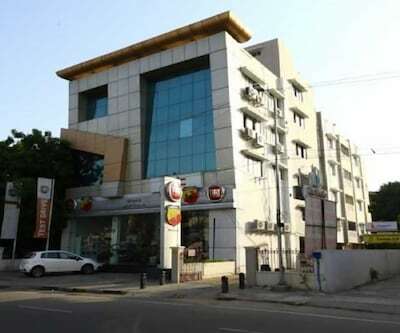 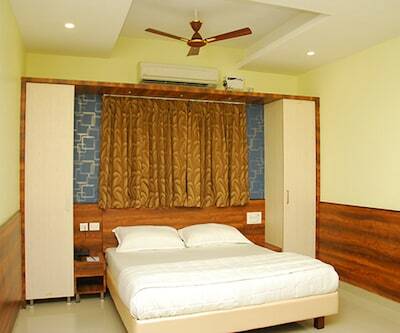 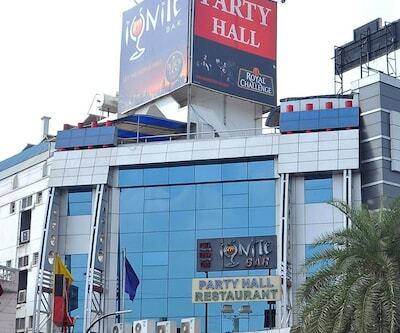 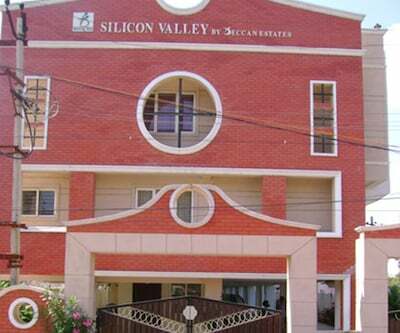 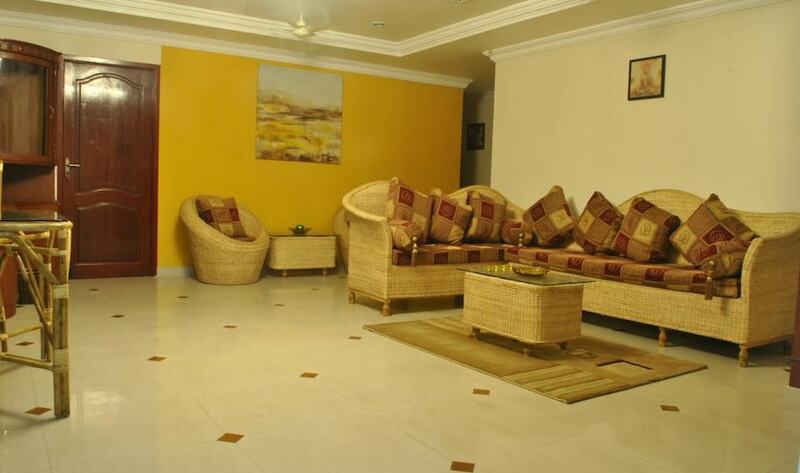 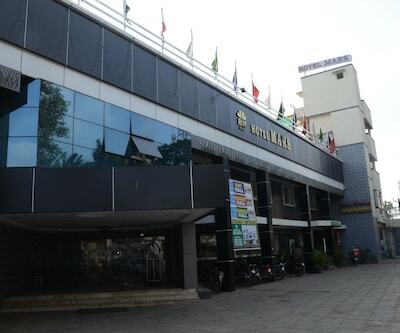 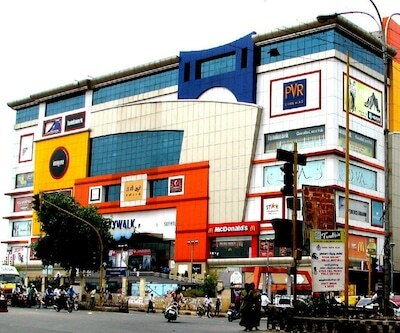 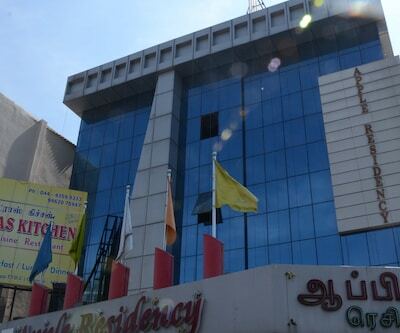 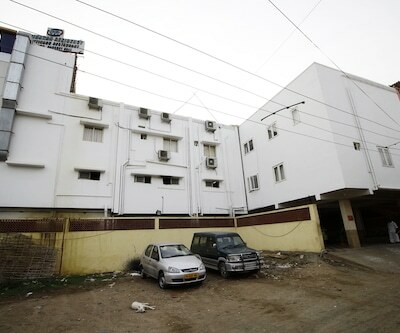 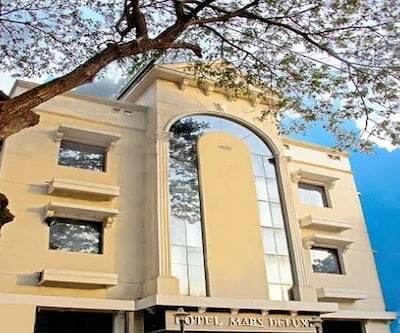 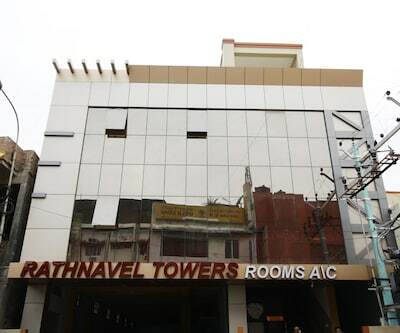 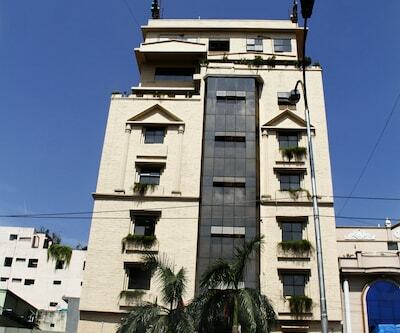 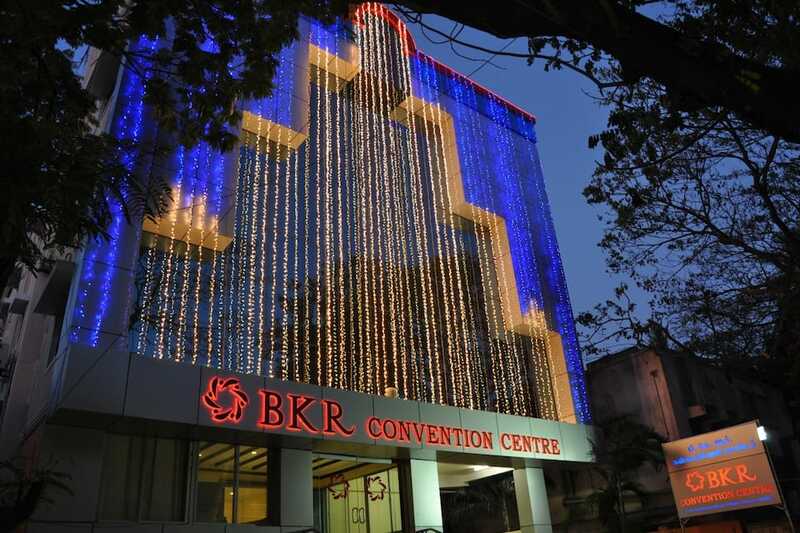 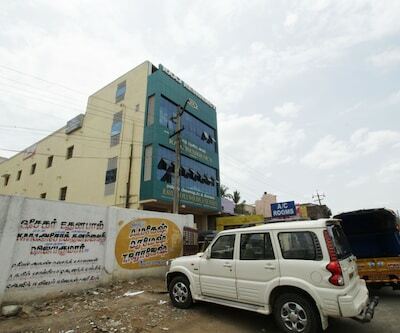 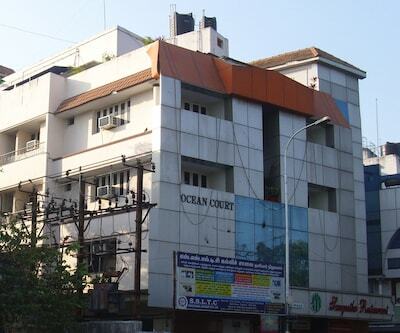 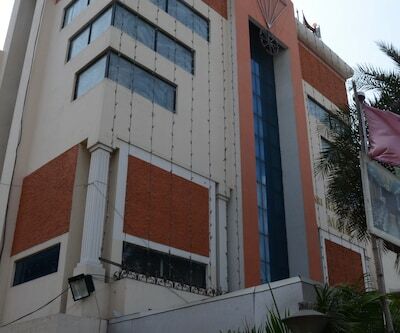 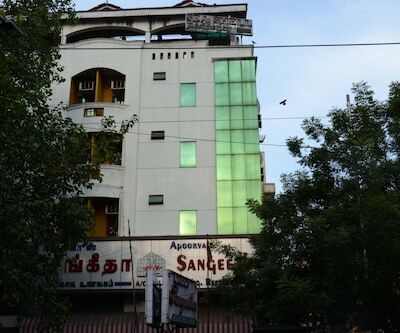 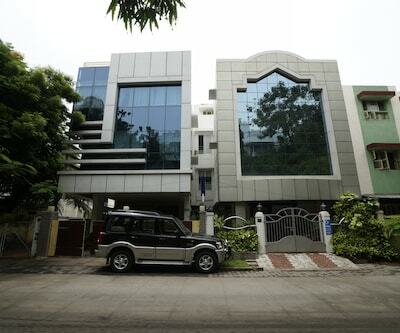 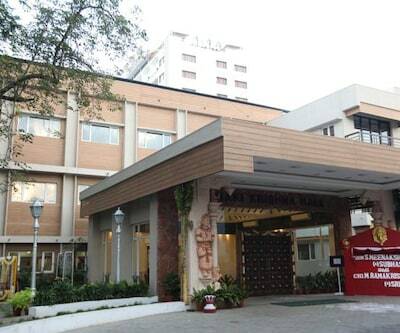 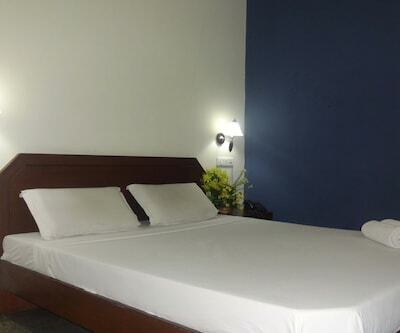 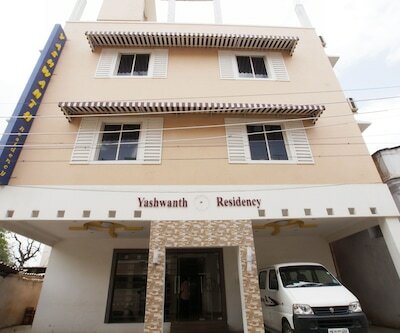 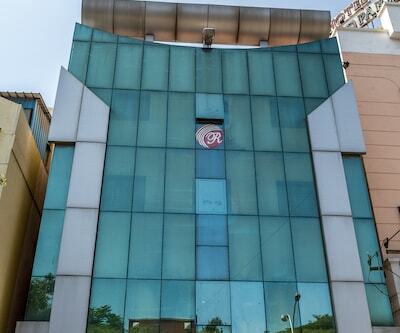 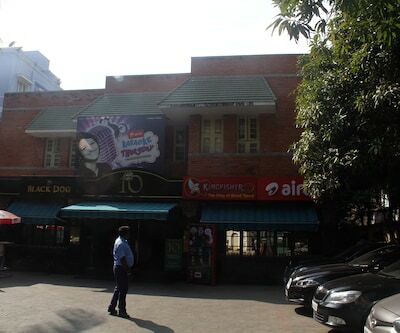 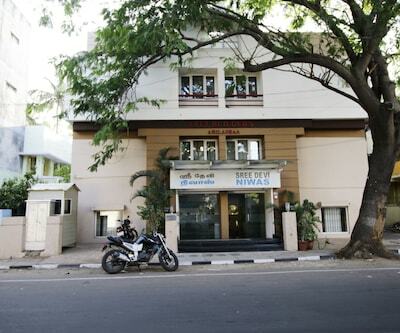 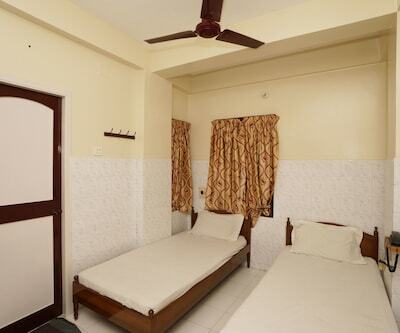 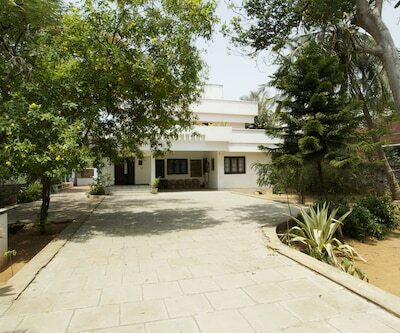 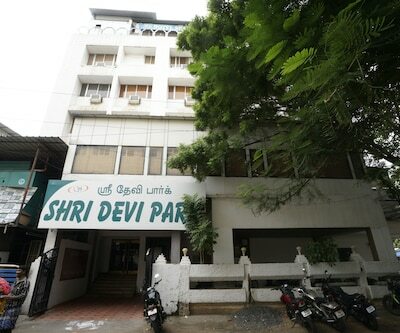 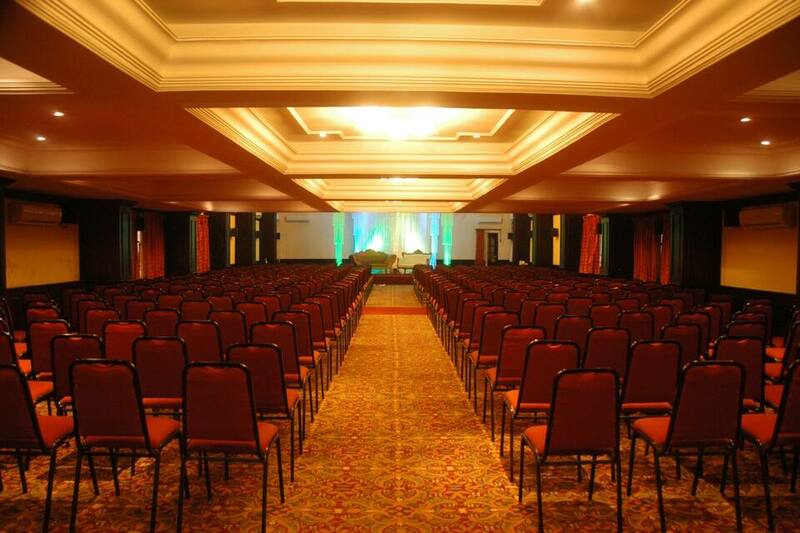 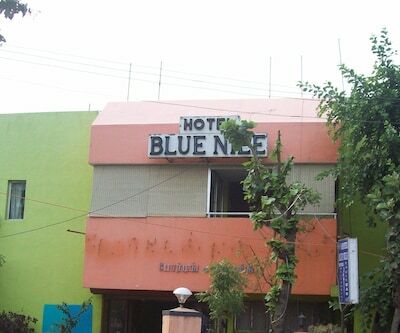 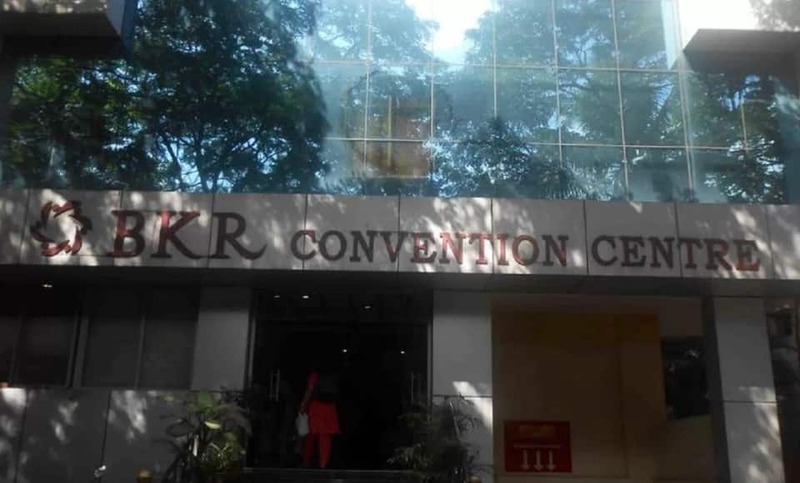 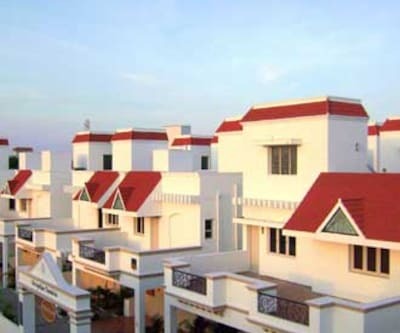 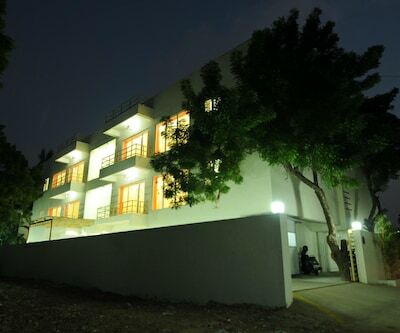 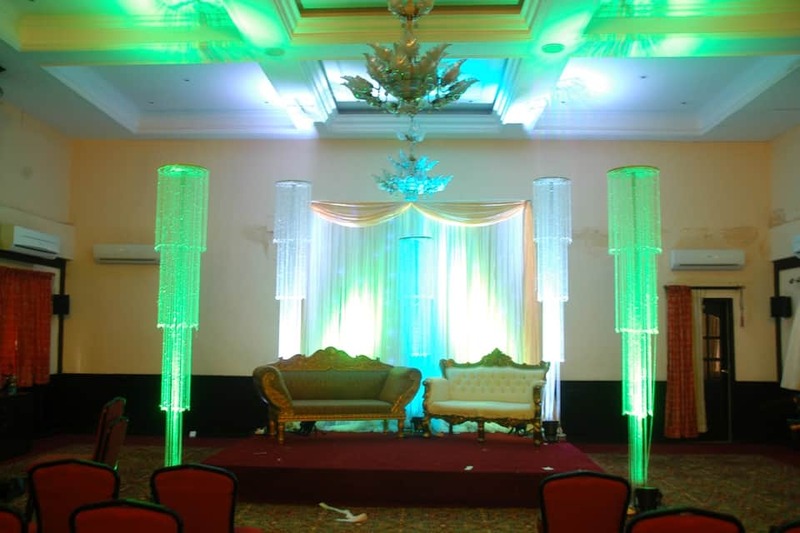 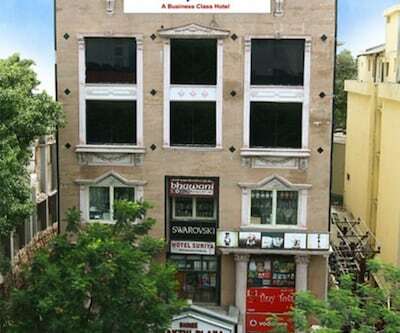 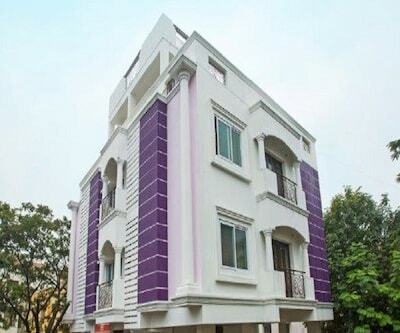 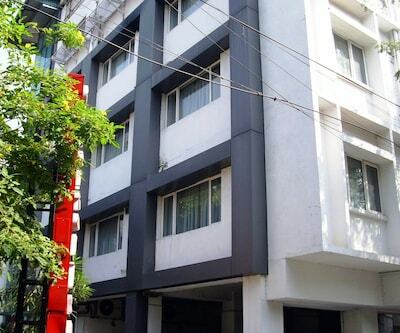 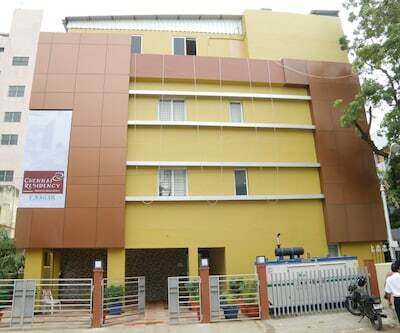 BKR Convention Centre, close to Valluvar Kottam (3 km), is a hotel in Chennai. 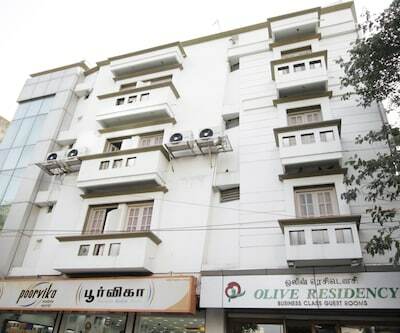 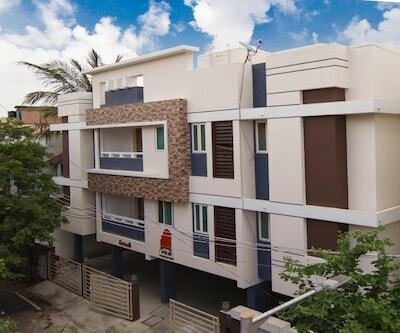 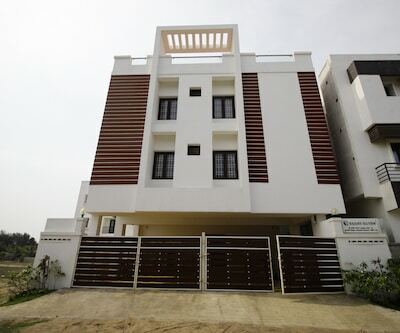 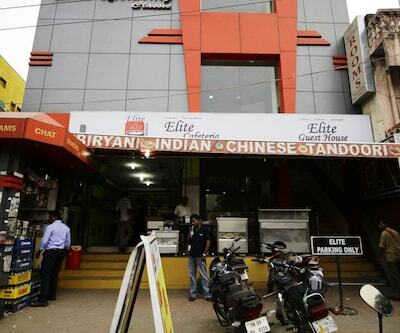 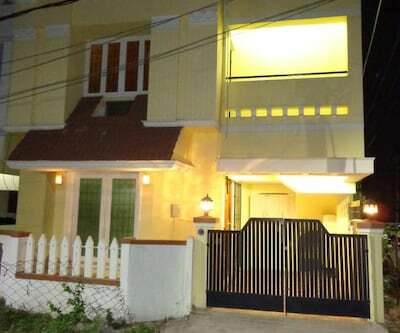 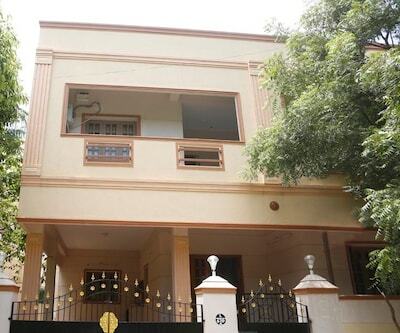 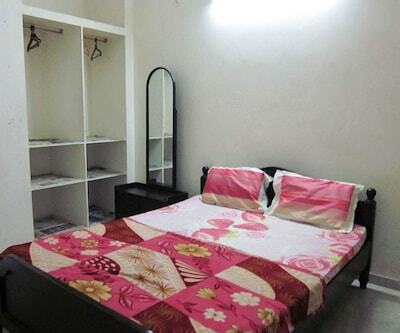 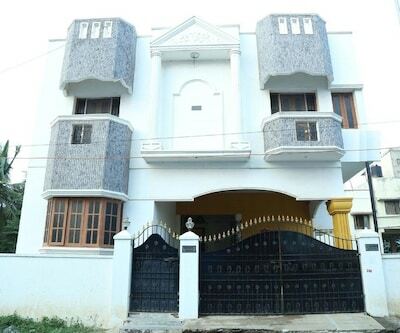 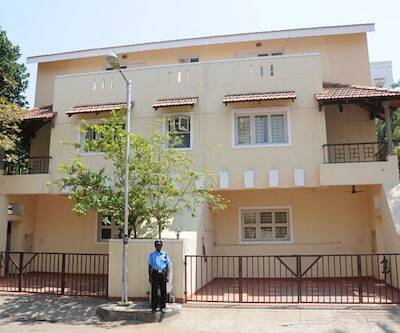 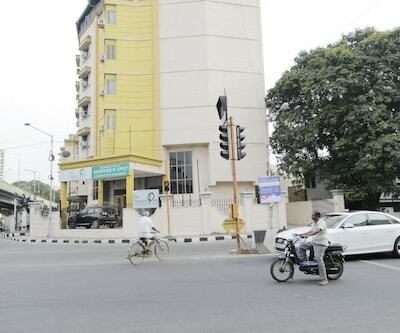 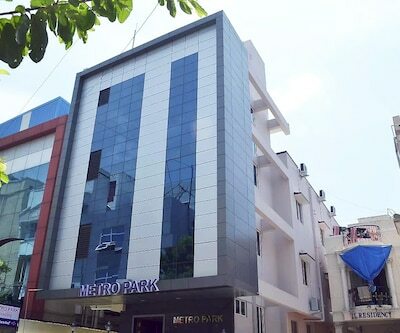 It can be reached from the Mambalam Railway Station (1 km). 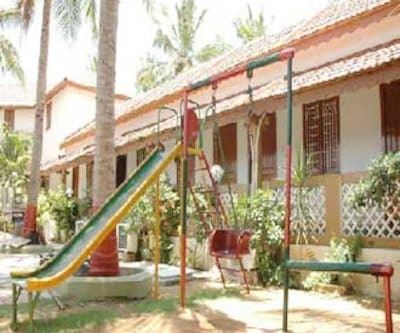 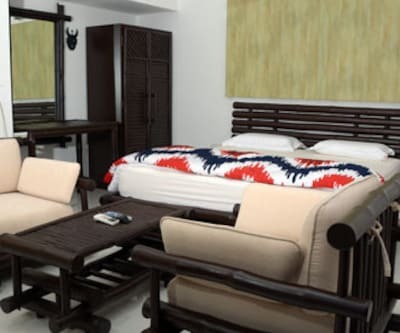 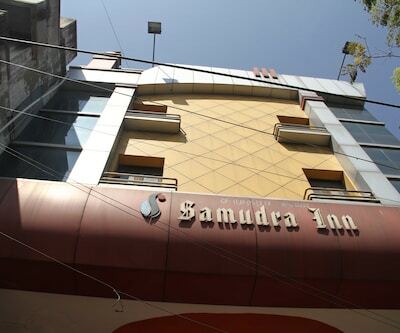 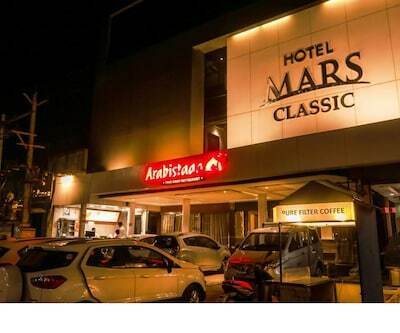 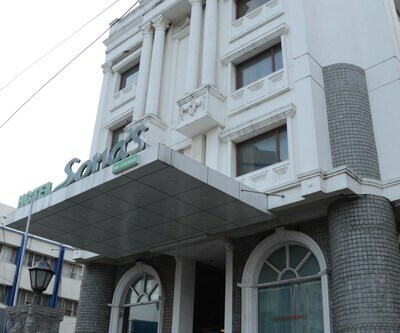 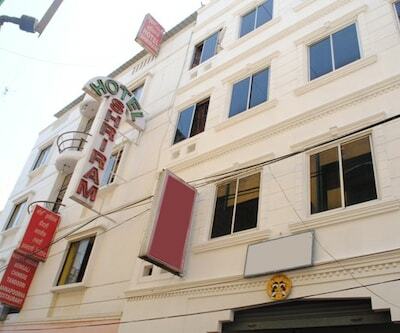 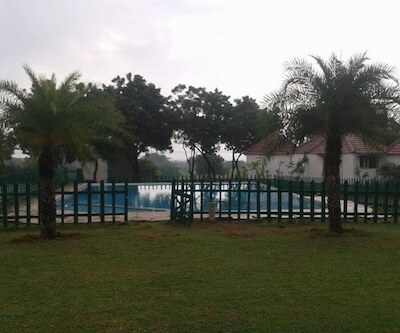 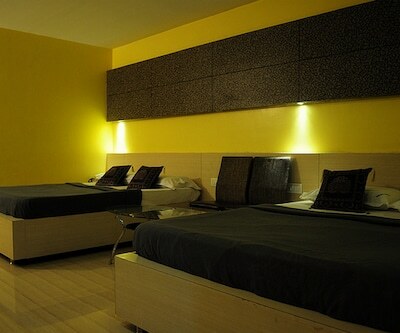 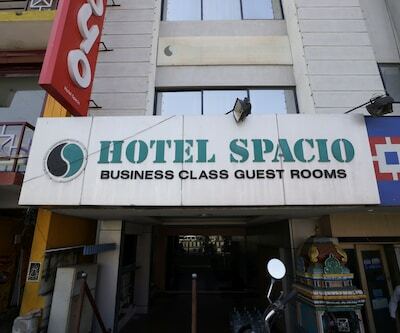 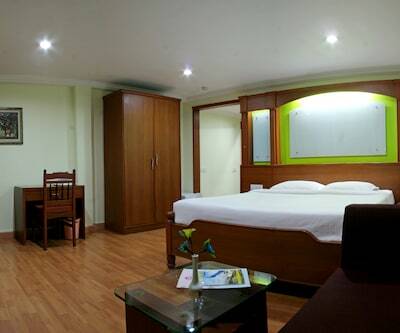 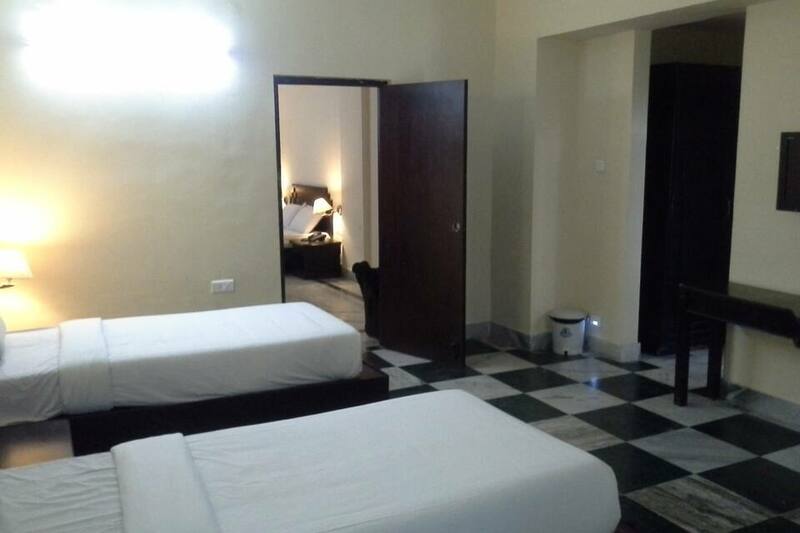 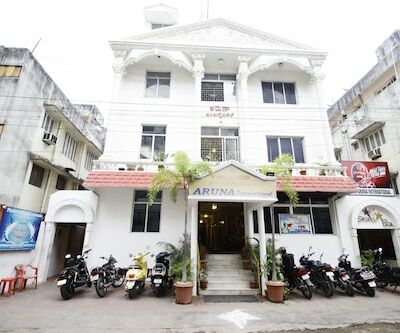 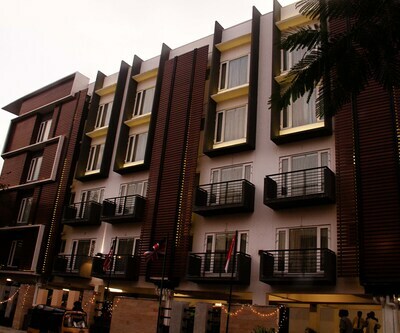 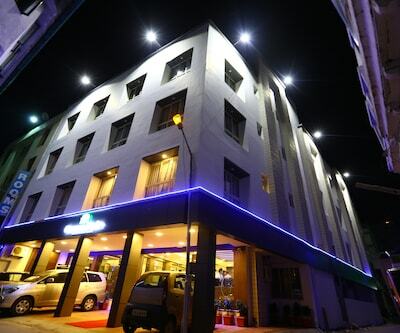 The hotel provides free Wi-Fi connection and free breakfast.The 4-storey hotel has 143 rooms with attached bathrooms. 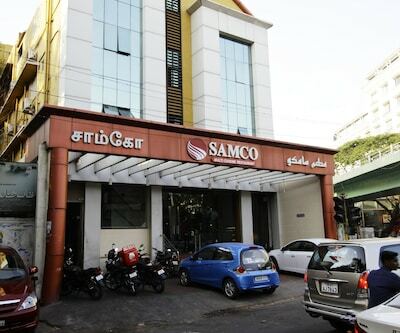 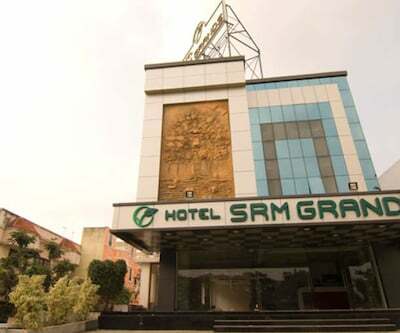 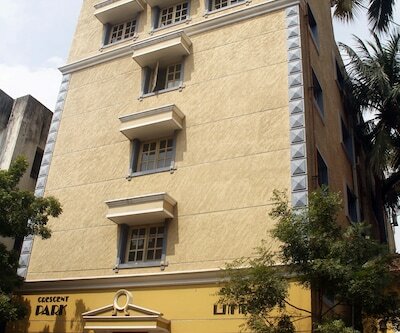 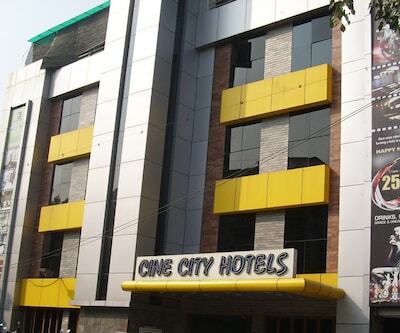 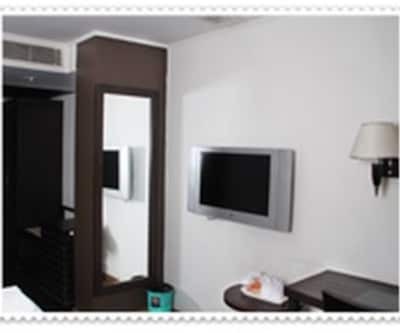 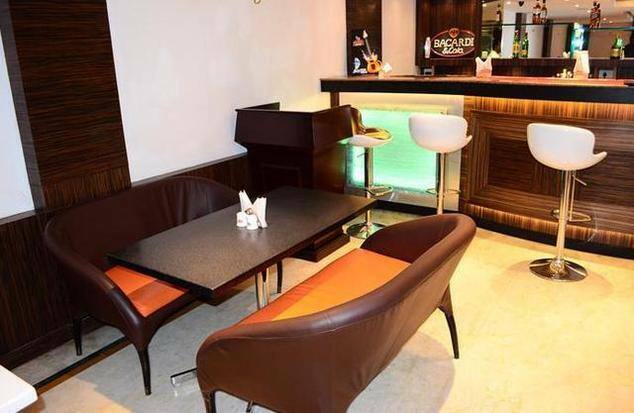 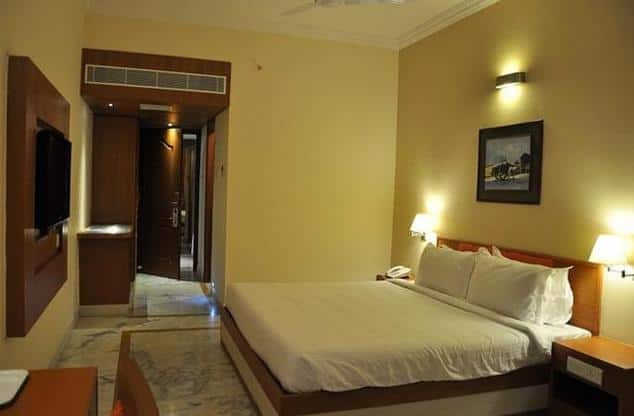 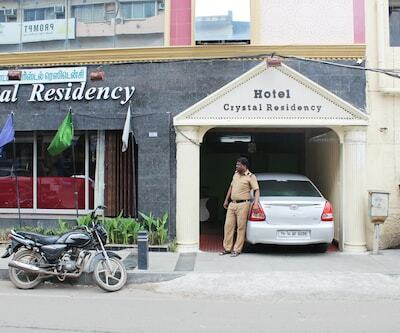 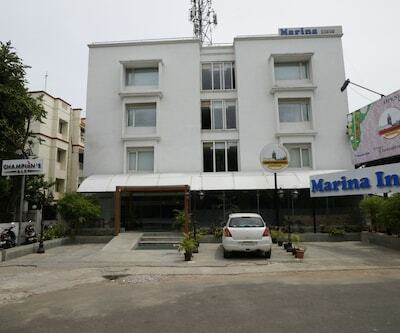 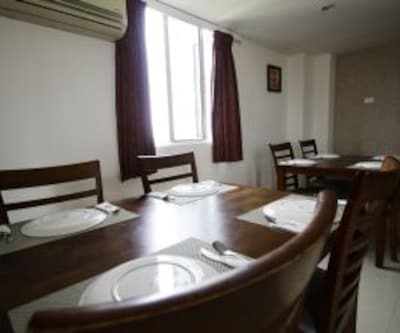 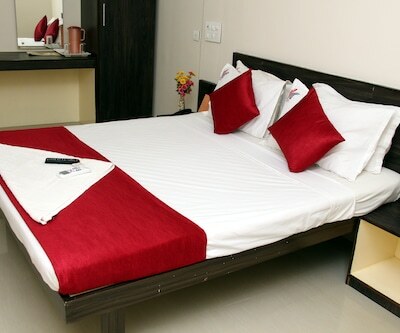 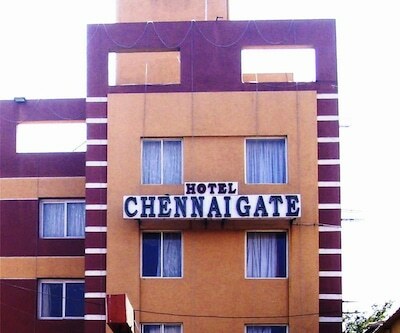 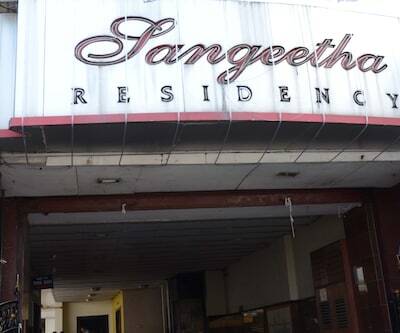 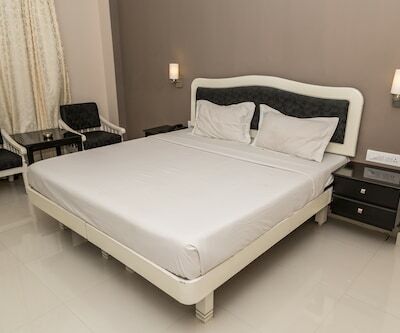 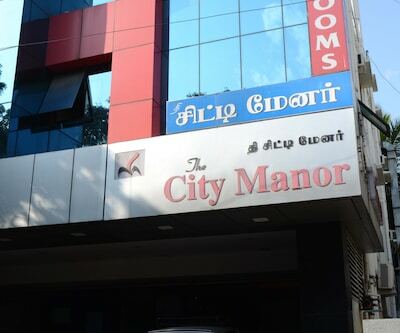 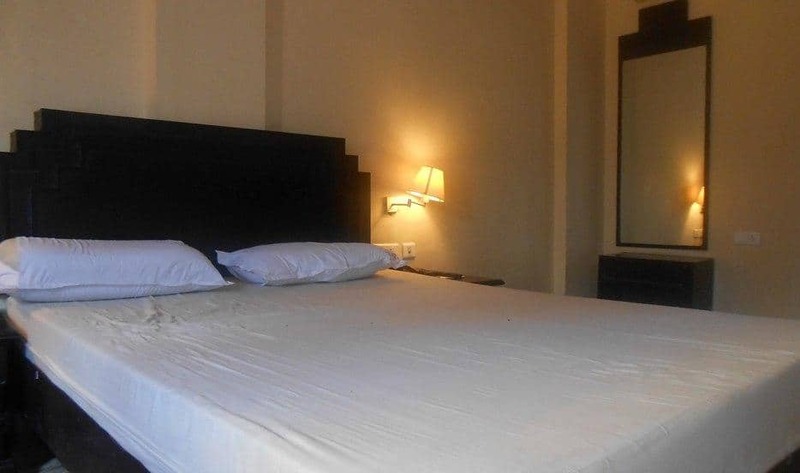 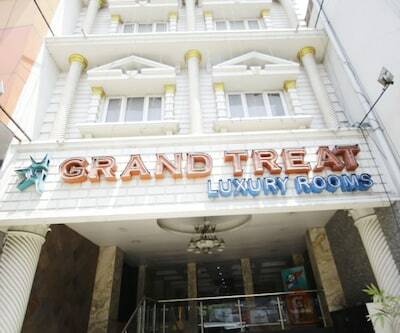 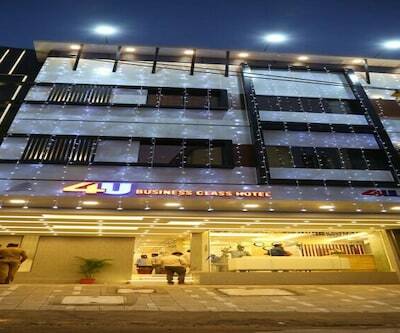 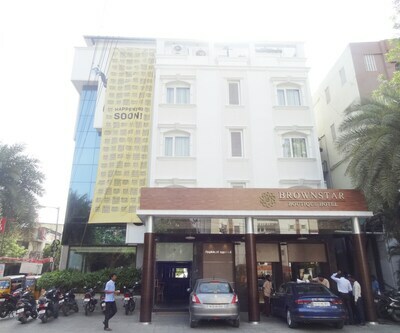 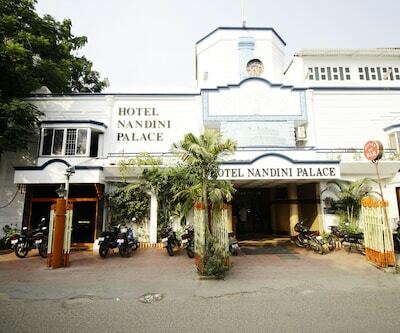 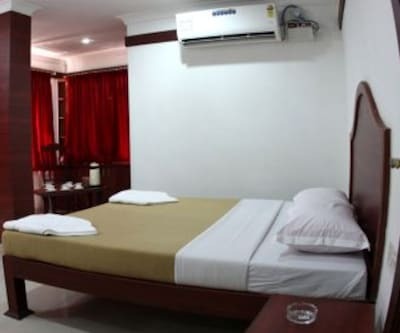 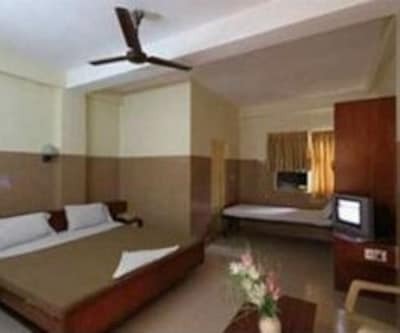 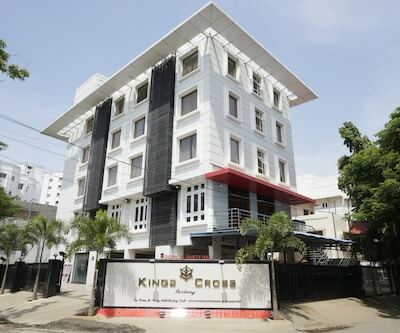 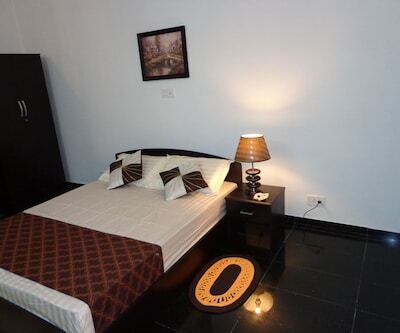 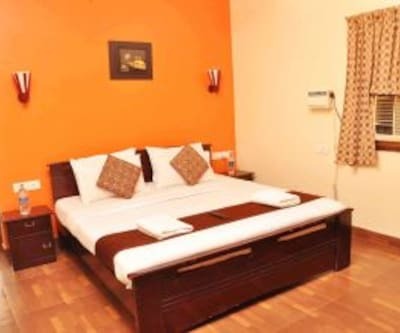 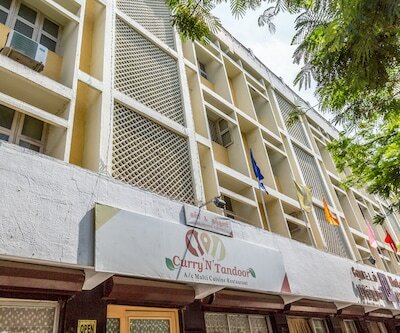 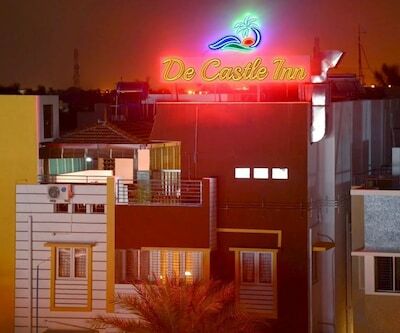 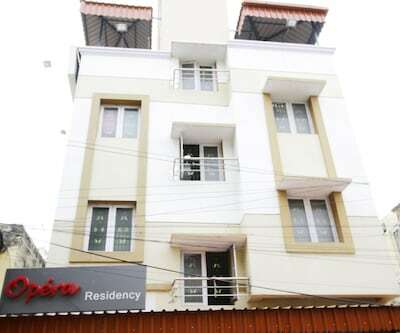 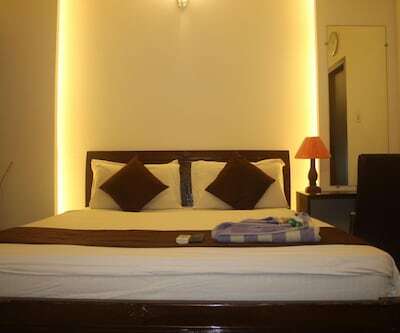 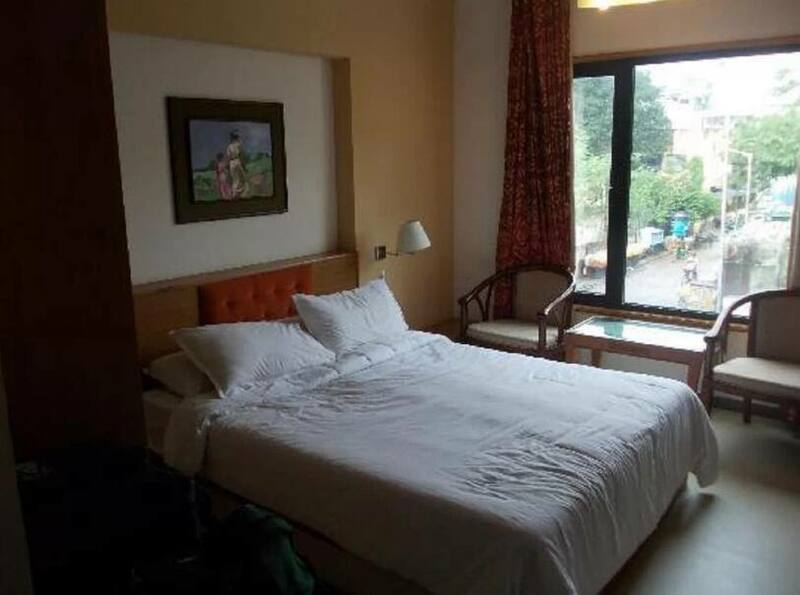 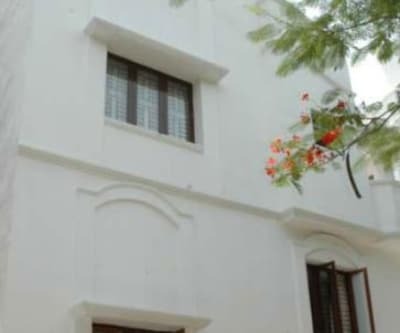 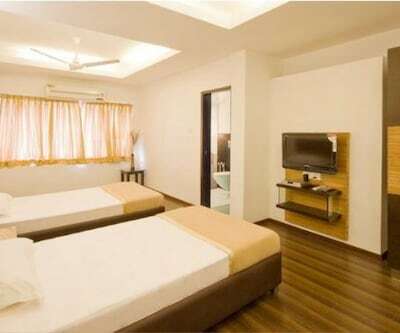 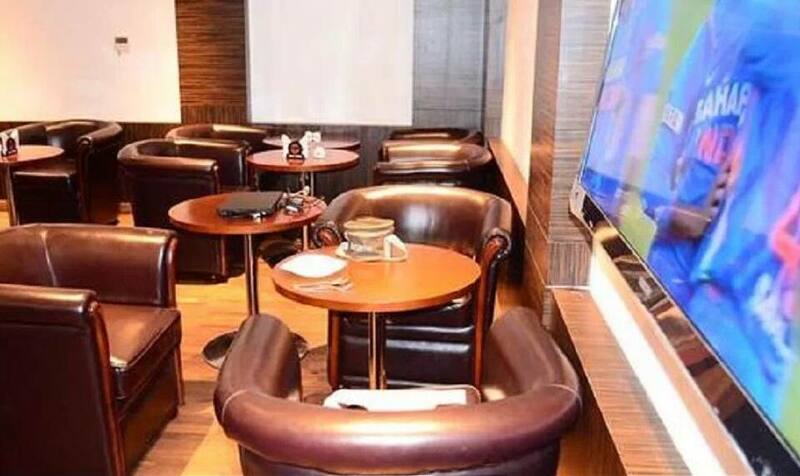 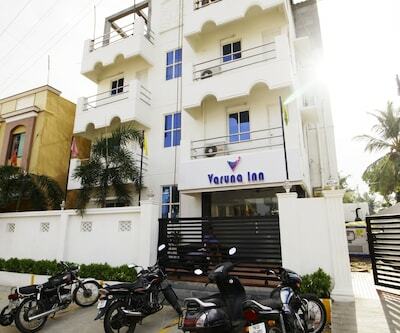 The in-room amenities include tea/coffee makers, flat-screen TVs, temperature-control systems, and telephones.This Chennai hotel houses a restaurant, bar, spa, and gym. 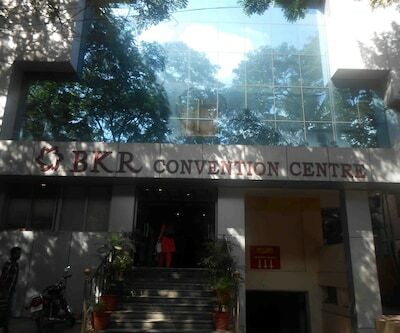 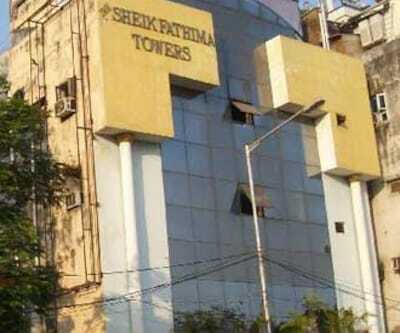 It has a business center and a conference hall. 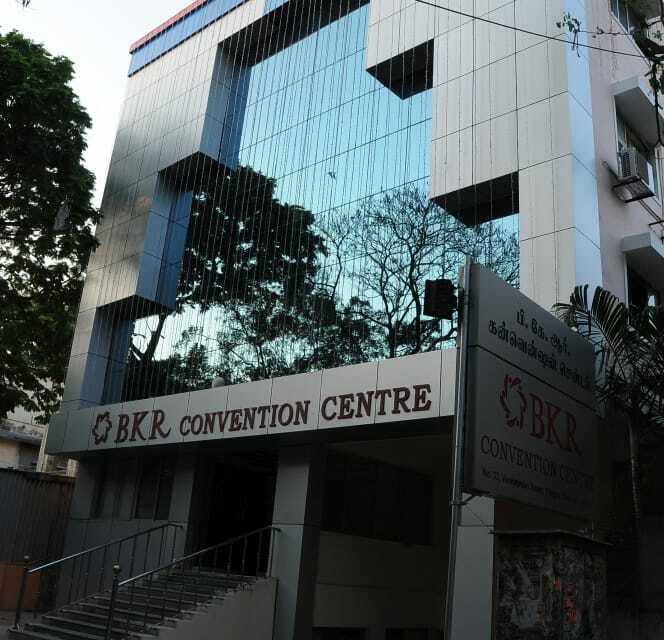 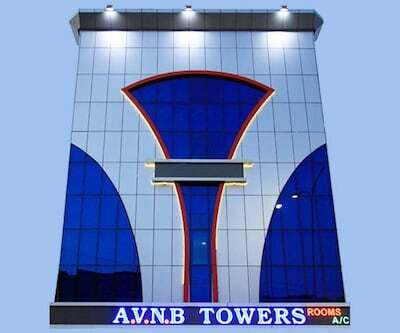 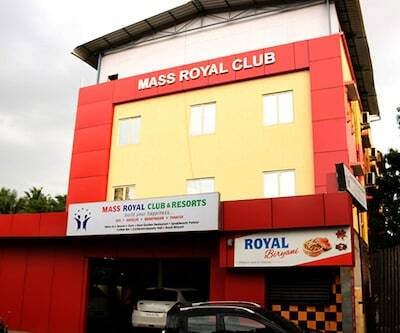 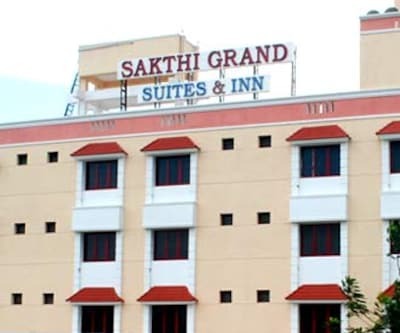 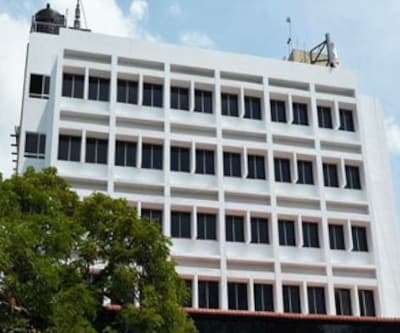 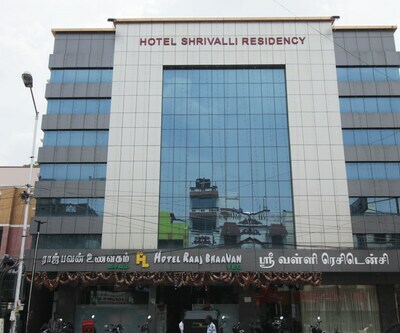 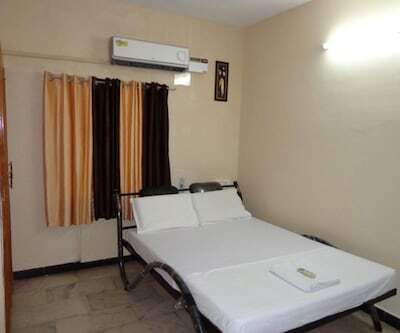 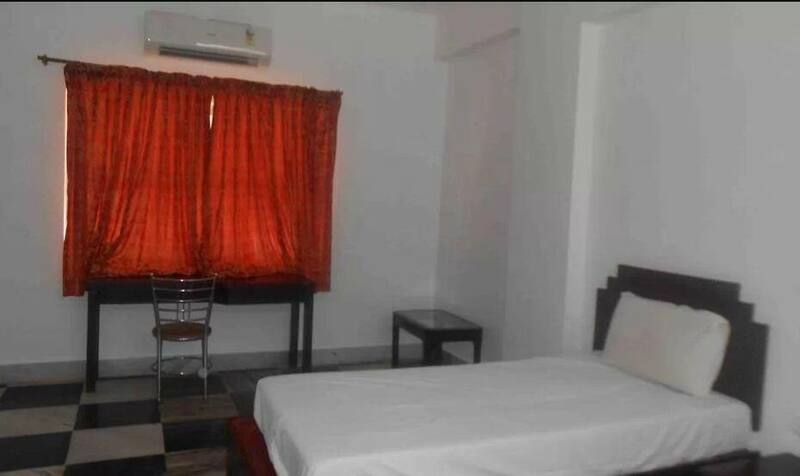 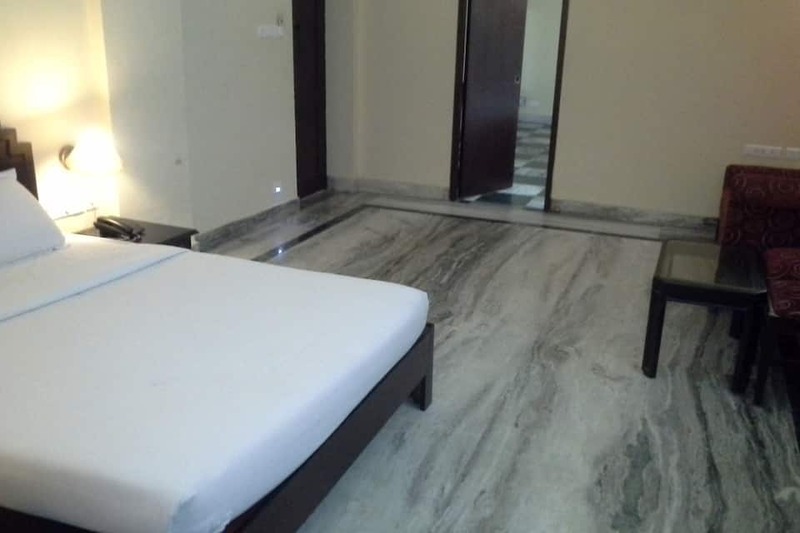 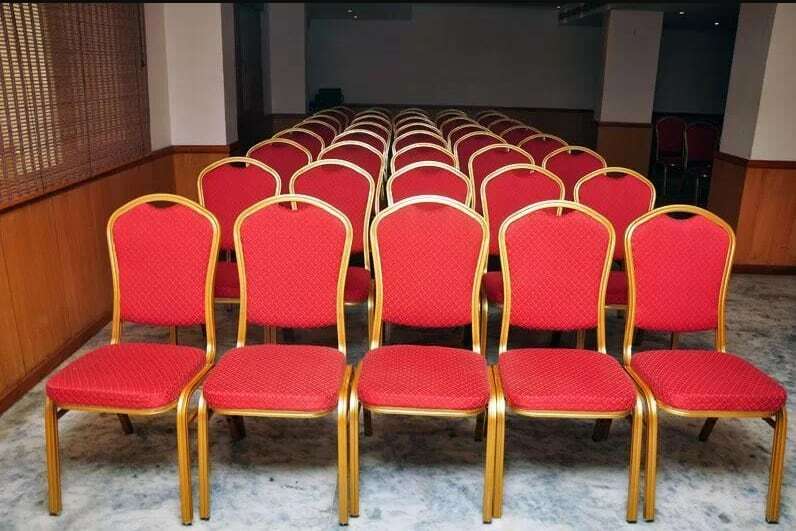 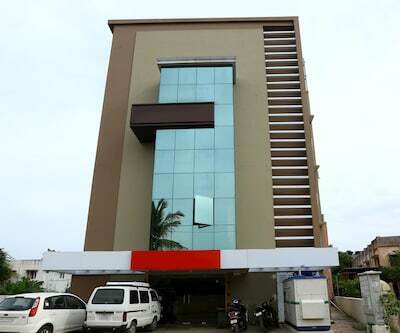 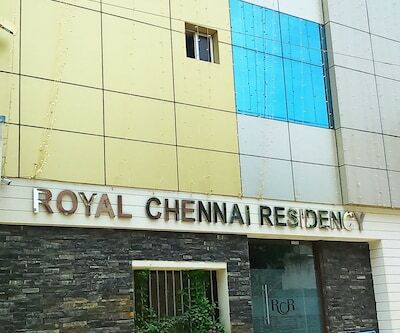 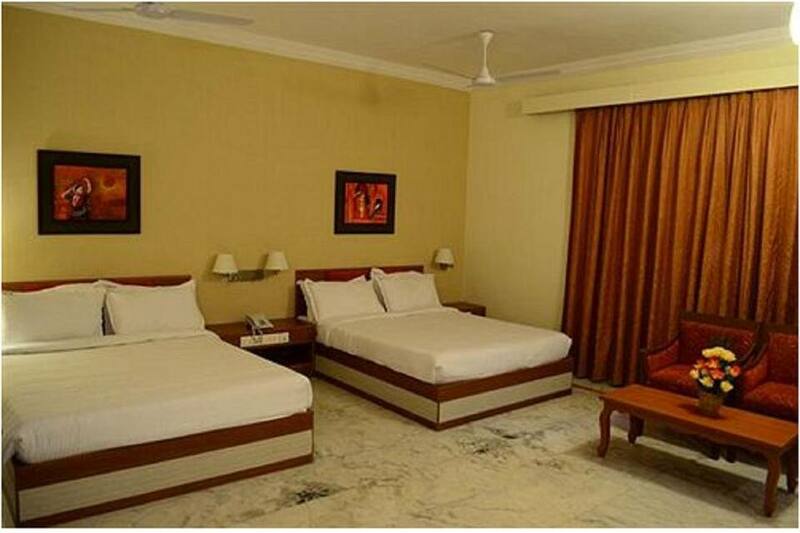 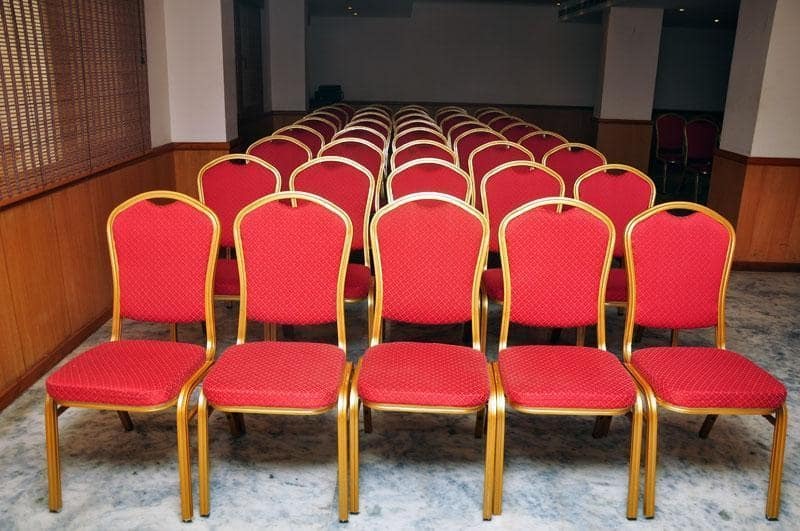 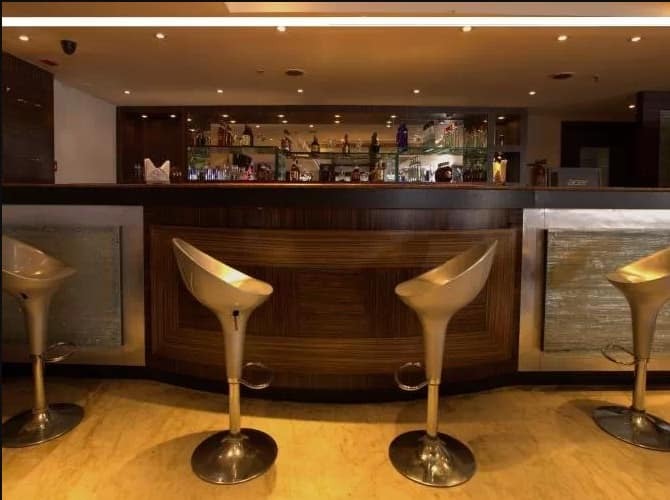 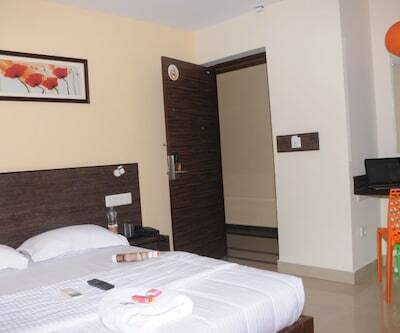 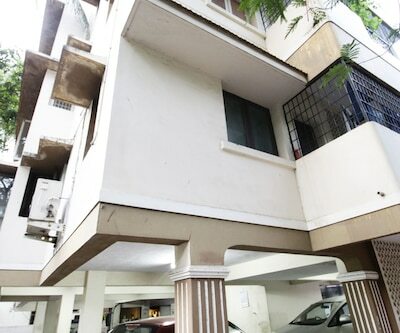 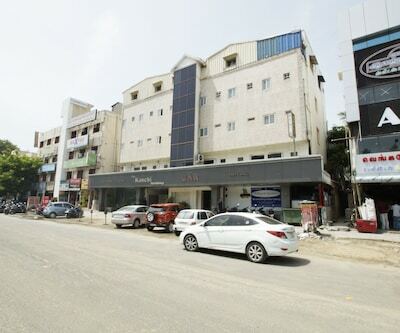 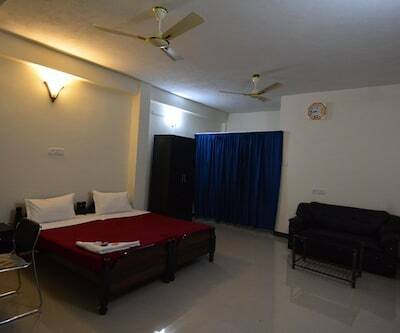 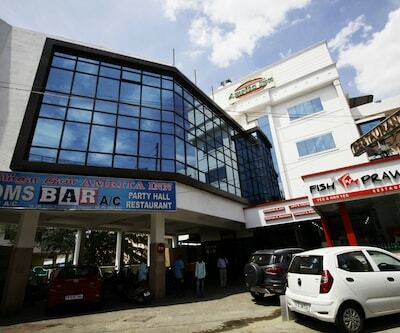 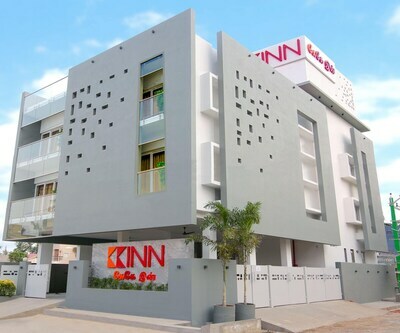 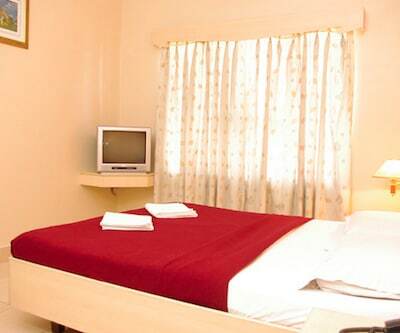 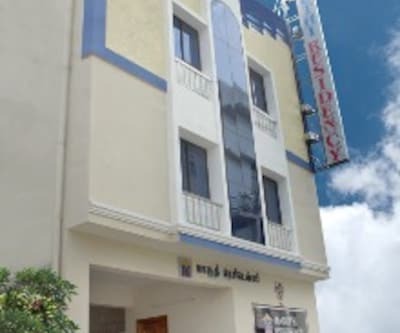 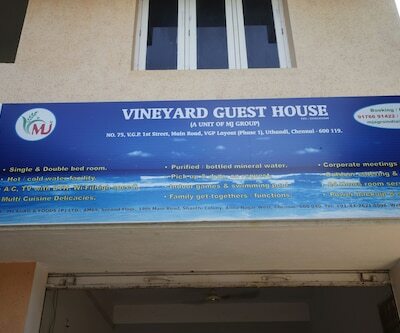 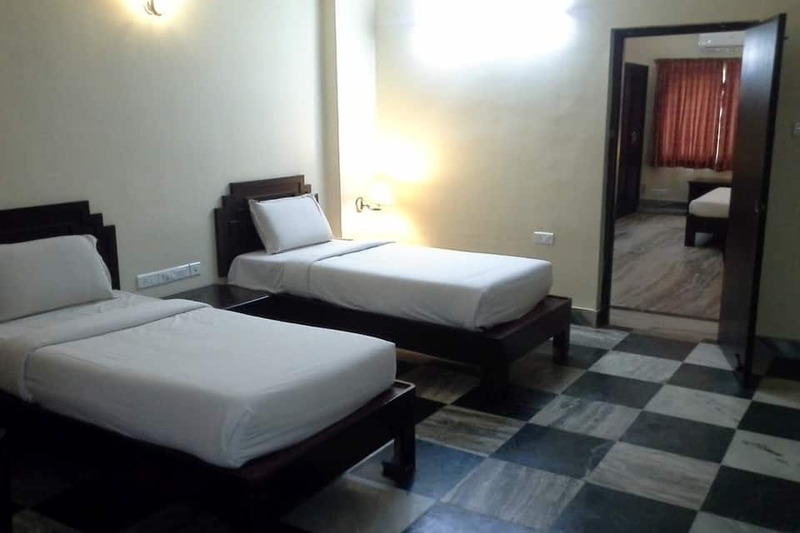 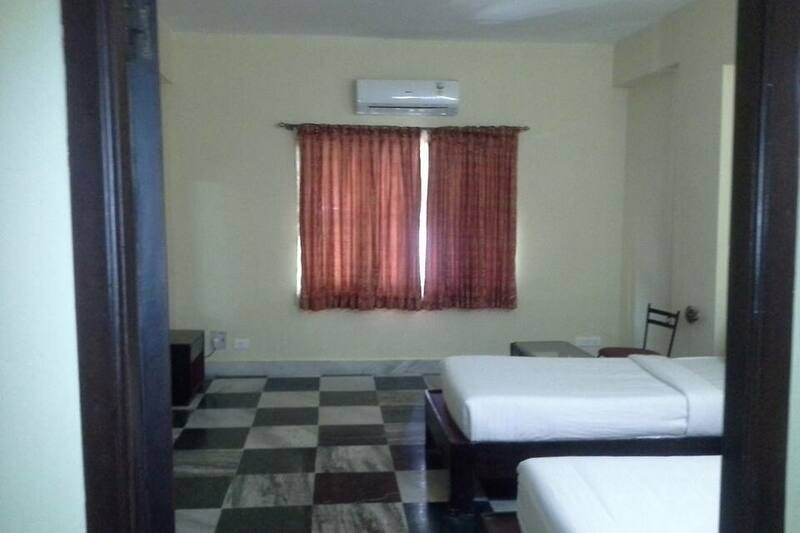 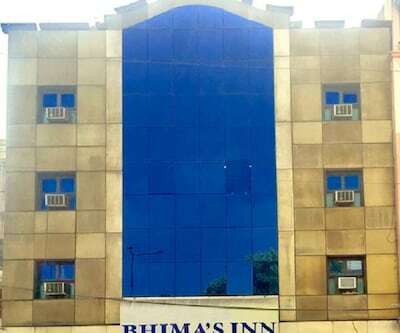 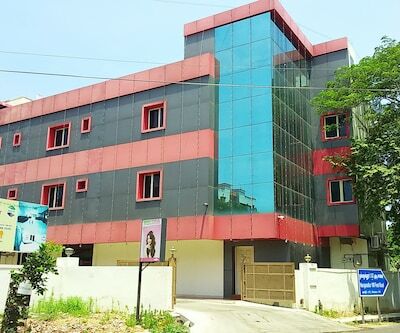 The hotel provides 24-hour room service, 24-hour security, doctor-on-call service, and laundry facility.BKR Convention Centre is located at 1 km from the T Nagar Bus Terminus and is accessible from the Chennai International Airport (12 km). 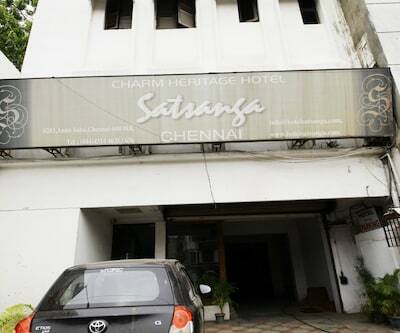 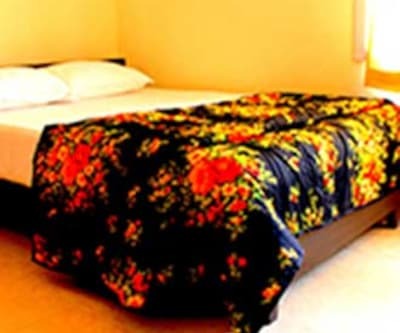 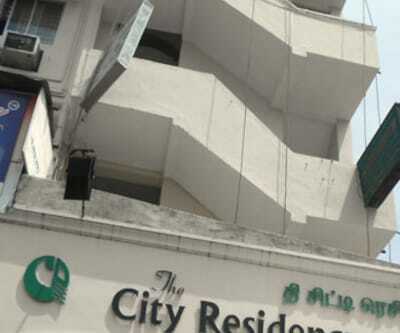 The hotel provides travel assistance to its guests. 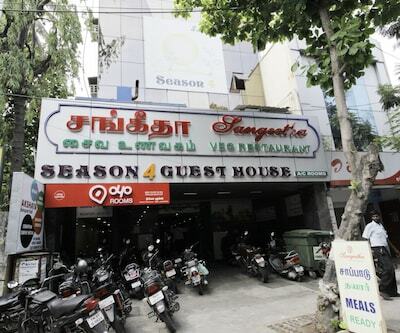 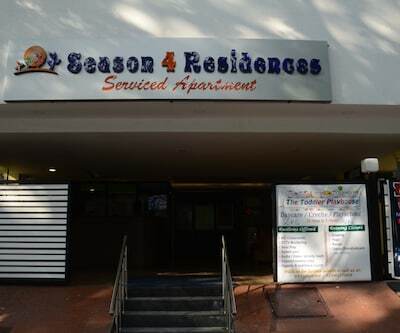 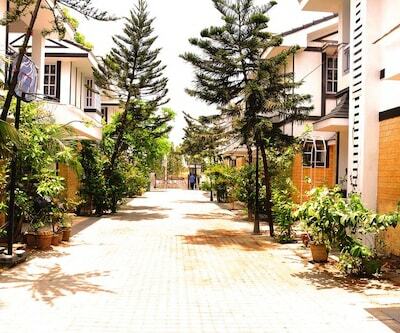 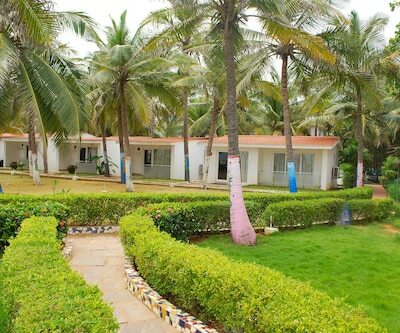 The places of interest that guests can visit include the Guindy National Park (6 km), Marina Beach (8 km), Kapaleeswarar Temple (6 km), and Santhome Cathedral (6 km).